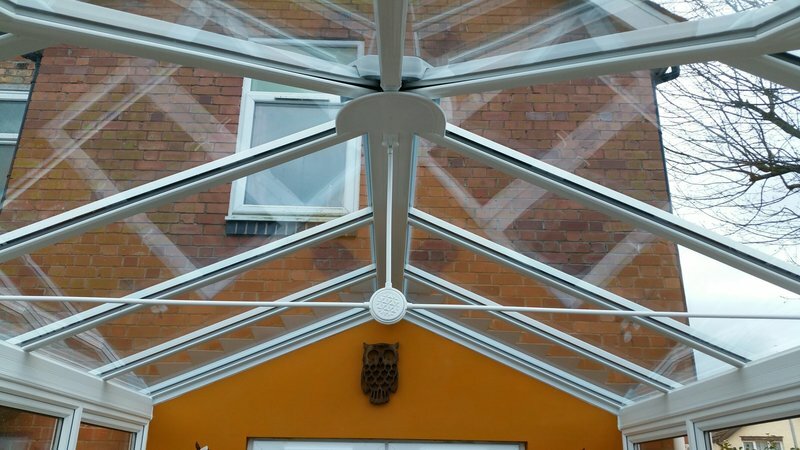 Welcome to the Which home page for Greener Glazing. 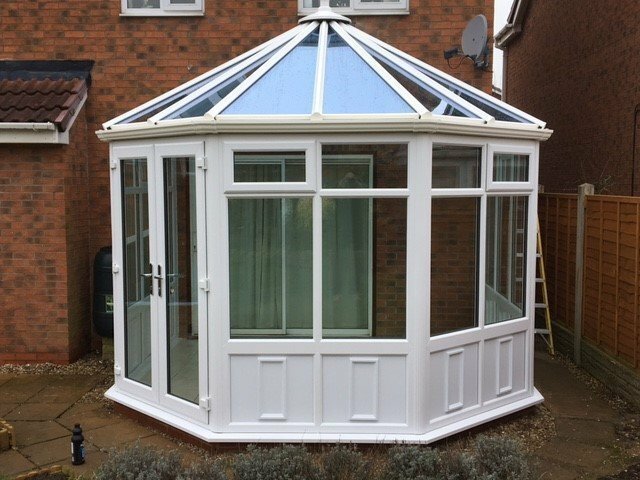 Greener Glazing is a business that runs on ethical standards and believes in a fair transparent pricing structure on all of our projects. 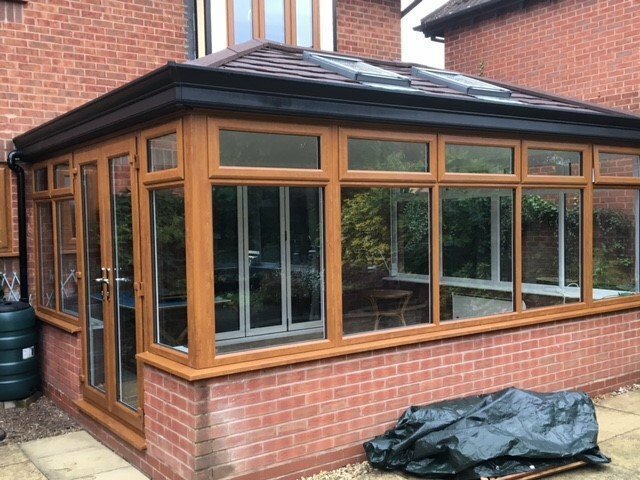 When you call Greener Glazing you will be dealt with professionally and with respect. If you need someone to visit your home it will be one of the owners and not a commission driven salesman. 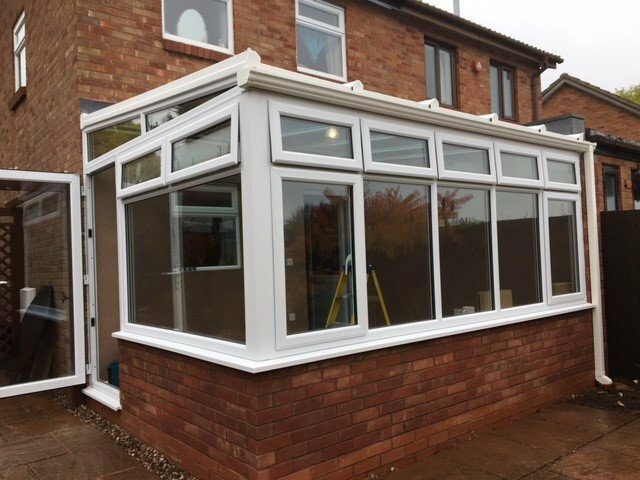 Both Glen and Mark have many years experience in the building industry and will be able to advise you on your ideas and possibly even improve upon them. There is a no sales pressure in your home, you can make a decision in your own time which is the way it should be. We have worked tirelessly since forming to develop a team of caring and trustworthy colleagues so that we can deliver the best customer experience in the business. We do not employ sub-contractors only our own trusted staff. We are also part of the "Trustmark standard". Our rules are simple, no high pressure sales, quality products and no broken promises. Arrived on-time. Quality job by Carl and team. Kept informed and competitively priced. From start to finish we received a professional service. They arrived when they said they would on all occasions and everyone was nice and friendly. 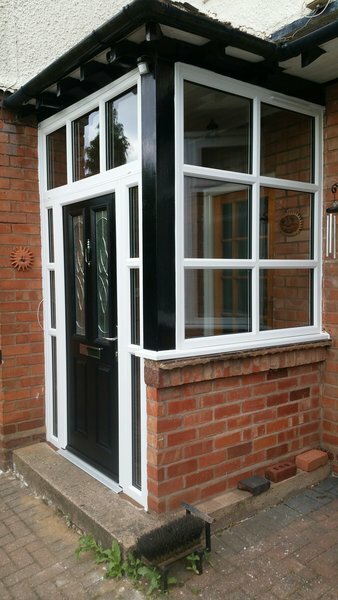 The windows are excellent quality and well fitted and finished. We will definitely use again for future work and recommend. 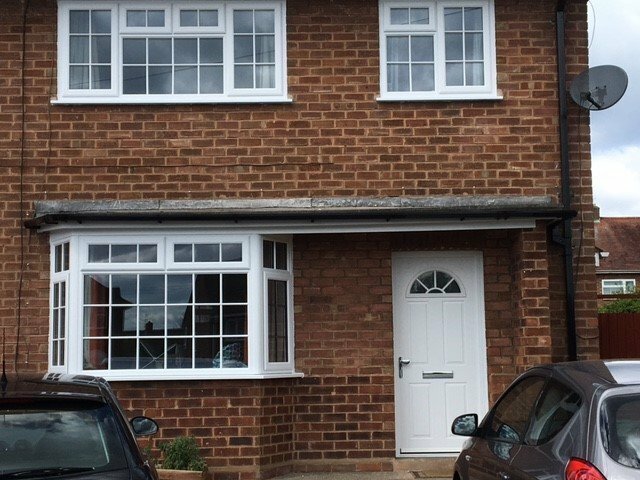 They removed the old double glazing and fitted new, including front door and French windows. They were very polite, did a great job and tidied up after themselves. I have already recommended Greener Glazing to friends. It was a professional job from start to finish. The initial surveyor was very experienced and suggest improvements. The installers were great, courteous, efficient, friendly and so tidy! The end result is fantastic. Very professional and courteous. Trustworthy. Great quality workmanship and materials (new windows on house). Good value. Very happy - highly recommended. Arrived on time, clean and professional, didn't stop working. Wonderful finish. Completely trustworthy & friendly. Cleaned up after finished work. Would recommend to anyone. 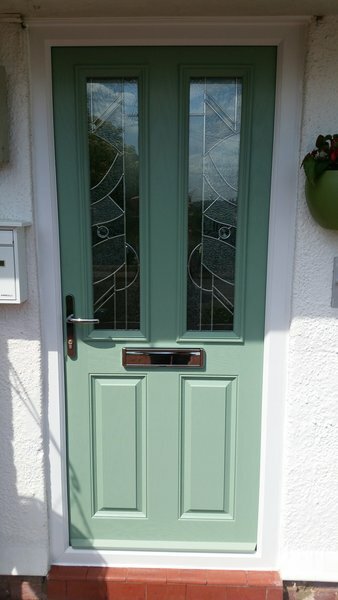 Looked around for a replacement front door, all about the same costs, this company is local so decided to go with them. 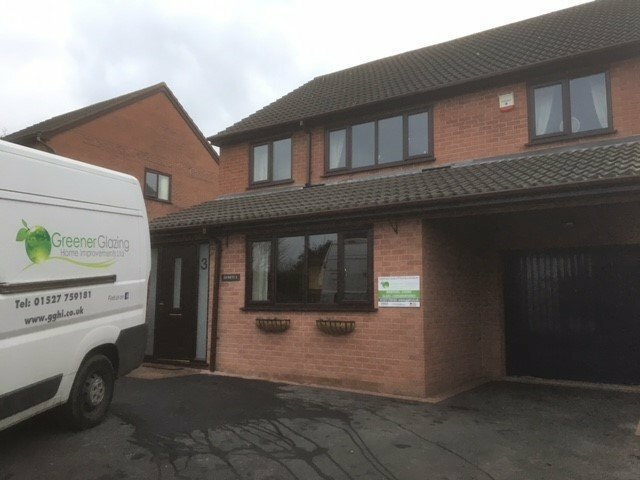 First class team, came out to check the property, no pressure sales, door fitted on time and all cleaned up after fitting. Will use them again. Excellent work carried out. Very clean and tidy work by all the team. Well mannered and friendly. 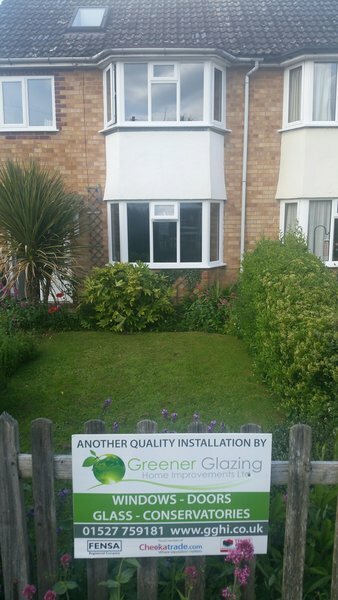 The team who put my windows in Greener Glazing were excellent, hard working, and very polite and helpful. 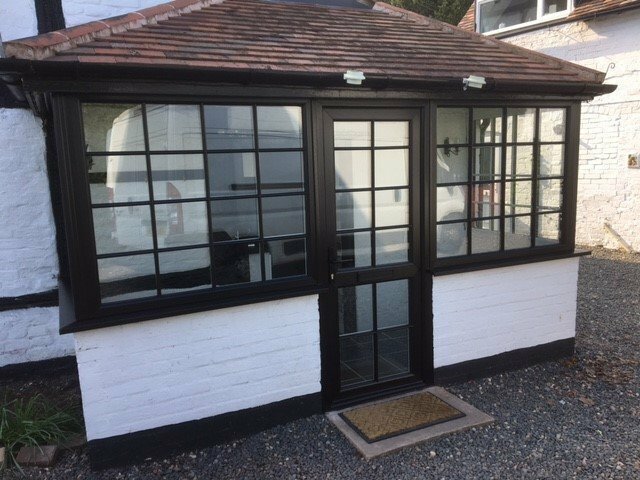 I am so pleased with my windows I would recommend them to anyone needing double glazing. Also they where very tidy cleaning up the mess after them I would have them again.